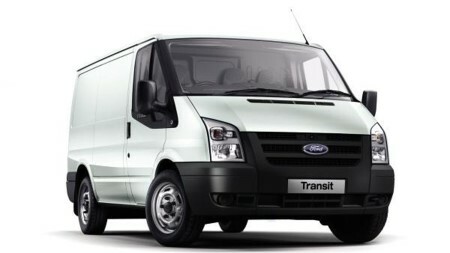 IS YOUR COMMERCIAL VEHICLE 1 YEAR OR OLDER? If so, you need to pass the Class 7 MOT Test. 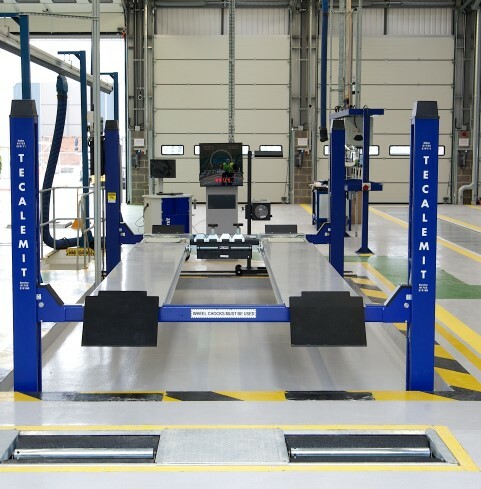 OUR BRAND NEW CUSTOM BUILT CLASS 7 MOT CENTRE is fully equipped for all your Class 7 MOT needs and our experienced MOT team carry out computerised testing in compliance with government/VOSA standards using the best technology. DON’T LEAVE YOUR MOT CLASS 7 TOO LATE! 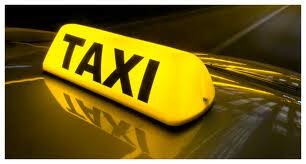 Your Class 7 vehicles are essential to the operation of your business. Because you rely on your vans every day, you can’t afford to miss your annual MOT. Get it done on time and you’ll not only avoid costly fines, you’ll also ensure the safety of the vehicle for yourself and all your drivers. 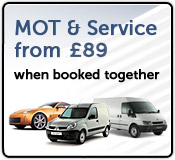 Class 7 MOT’s are required every 12 months. 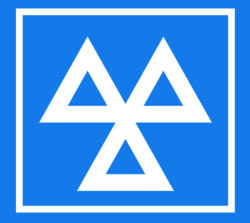 Without a current MOT Certificate you are not legal to drive your vehicle. In the event of an accident, failure to produce a valid MOT certificate may affect your ability to claim on your insurance policy. Don’t make this expensive mistake – keep your MOT current.